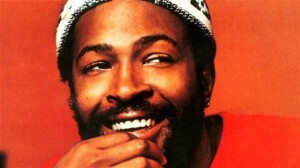 Real Music: Marvin Gaye | The Dirt Is Red! This one is a little different from what I normally post as “Real Music” – but only because it’s a video of a vocalist without their backing track. They simply don’t make them like this any more.